Elegant, complex and velvety with a very fine finish (Pays d'Oc). With its nice dark red color, this wine is elegant, complex and velvety. It offers blackcurrant and strawberry aromas with hints of spices,cinnamon, mint and honey, and a fresh vegetal note typical of this grape variety. The finish is subtle with hints of cedar and oak. - in the Aude valley (structure and length). The yields are relatively low (50 hectoliters/hectare). The bunches are totally unstemmed and undergo a long maceration period at low temperature (in order to obtain a long, full and rich wine), with pumping-over. The wine is aged in vats for 6 months. 5 to 10% are aged in oak barrels to give complexity to the wine. Elegant, complex and velvety with a very fine finish (Pays d'Oc). 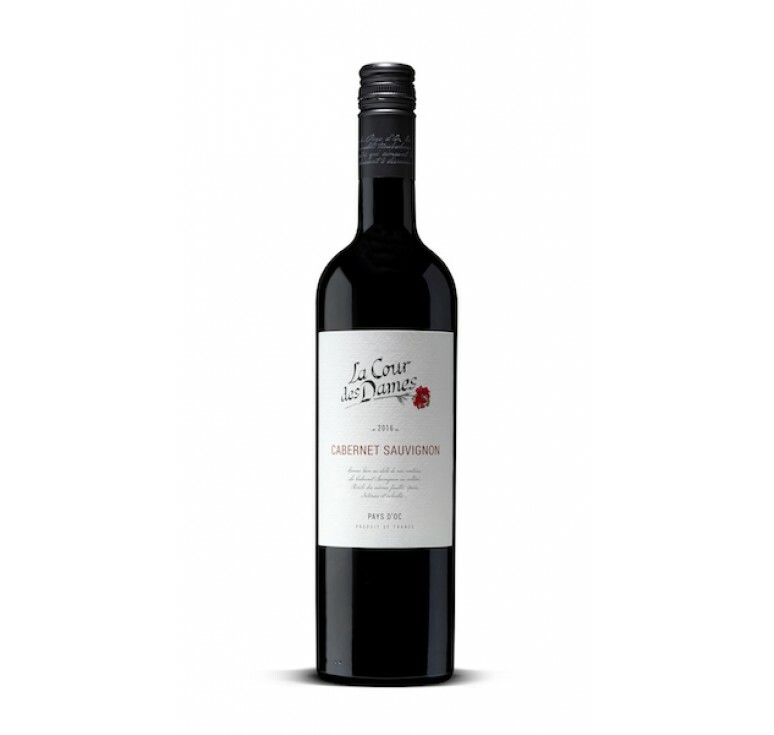 100% Cabernet Sauvignon Food pairing: Gratins, stews, grilled meats, rib of beef, steak with pepper or loin of lamb. Se..